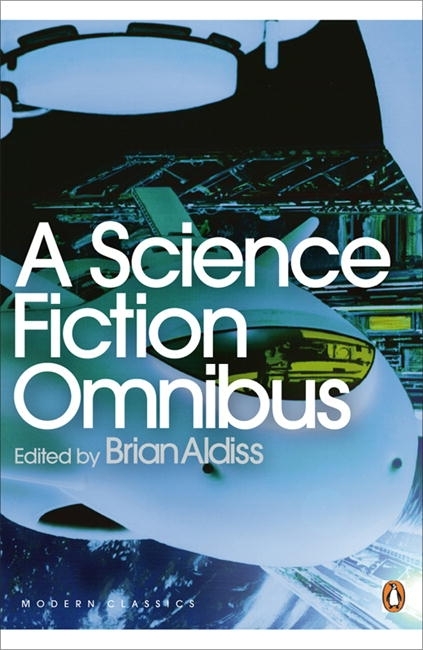 This new edition of Brian Aldiss's classic anthology brings together a diverse selection of science fiction spanning over sixty years, from Isaac Asimov's 'Nightfall', first published in 1941, to the 2006 story 'Friends in Need' by Eliza Blair. This new edition of Brian Aldiss’s classic anthology brings together a diverse selection of science fiction spanning over sixty years, from Isaac Asimov’s ‘Nightfall’, first published in 1941, to the 2006 story ‘Friends in Need’ by Eliza Blair. Including authors such as Clifford Simak, Harry Harrison, Bruce Sterling, A. E. Van Vogt and Brian Aldiss himself, these stories portray struggles against machines, epic journeys, genetic experiments, time travellers and alien races. From stories set on Earth, to uncanny far distant worlds and ancient burnt-out suns, the one constant is humanity itself, compelled by an often fatal curiosity to explore the boundless frontiers of time, space and probability. 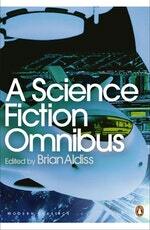 Love Science Fiction Omnibus? Subscribe to Read More to find out about similar books.